The green nub on the north end of the Big Island—Kohala— that points toward Maui is a million years older than the island’s southern volcanic slopes, whose shores are being widened by fresh lava right now. 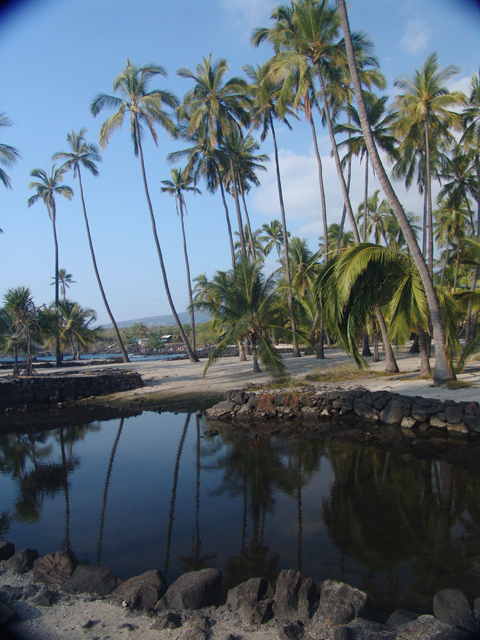 That means Kohala has deep tropical valleys and ridges with waterfalls and no roads—like Kauai’s Napali Coast. 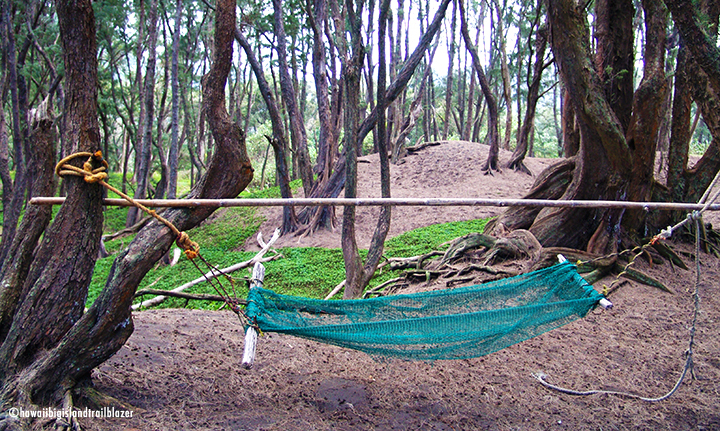 For most visitors, Pololu is the destination. 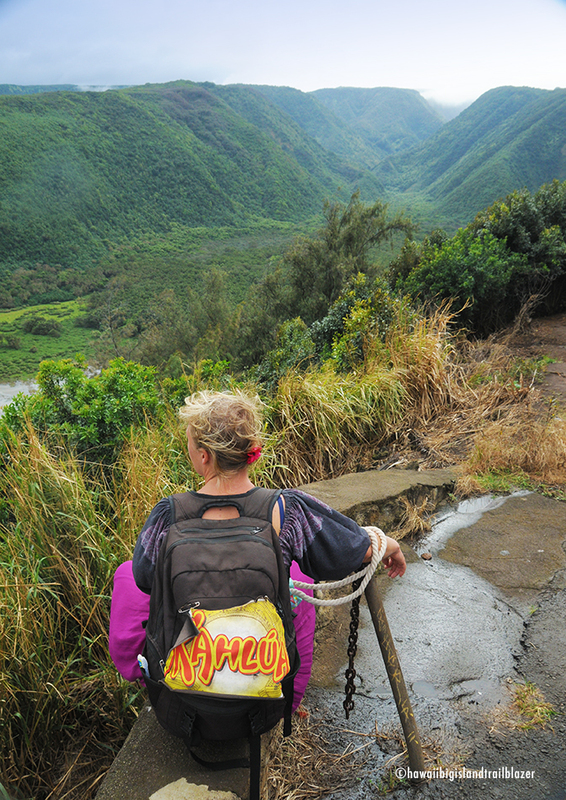 But a trail leads up the other side on a wild-and-wooly, 20 mile run to Waipo Valley, which is at road’s end on the east side of Kohala. Hearty hikers can make the first two or three valleys, though slides and tree falls can make the route sketchy. You’ll find old walls and other ruins. 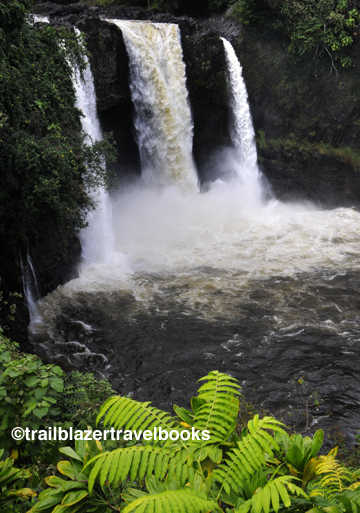 Unless Tarzan or a knowledgeable guide is along, you’ll want to turn around at the third valley over, Hokonoiki. 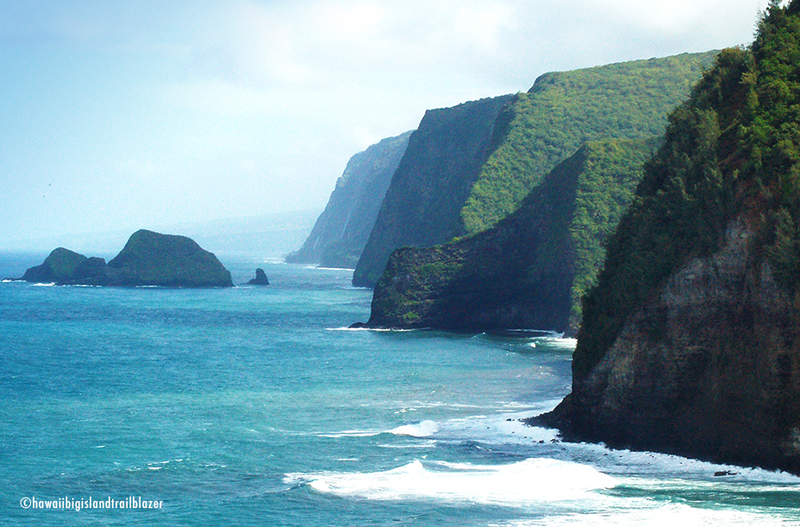 (Most trekkers approach this coast from the Waipio side, on the Muliwai Trail.) 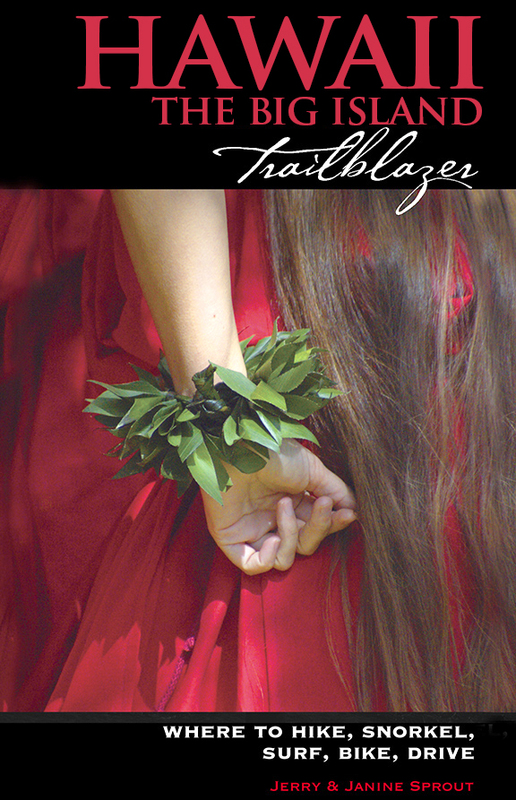 Directions in your Hawaii Big Island Trailblazer.